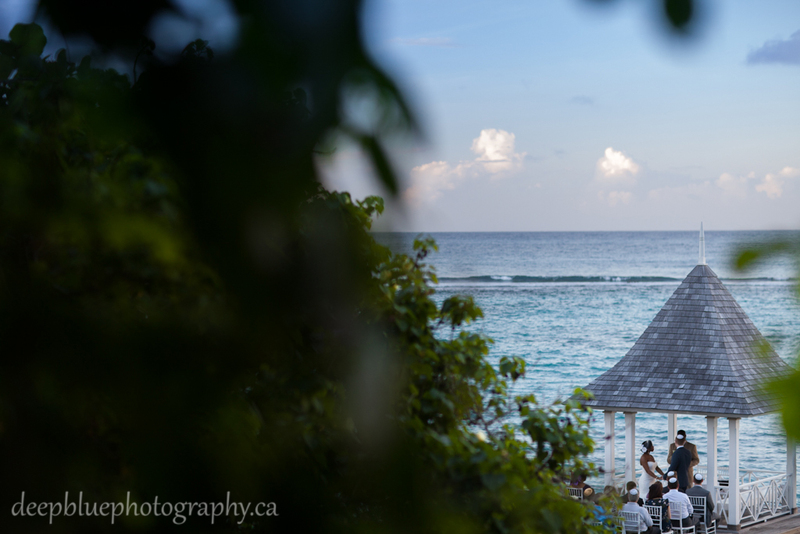 Somi and Arthur’s destination wedding at the intimate Sandals Royal Plantation Resort in Jamaica was a beautiful celebration. 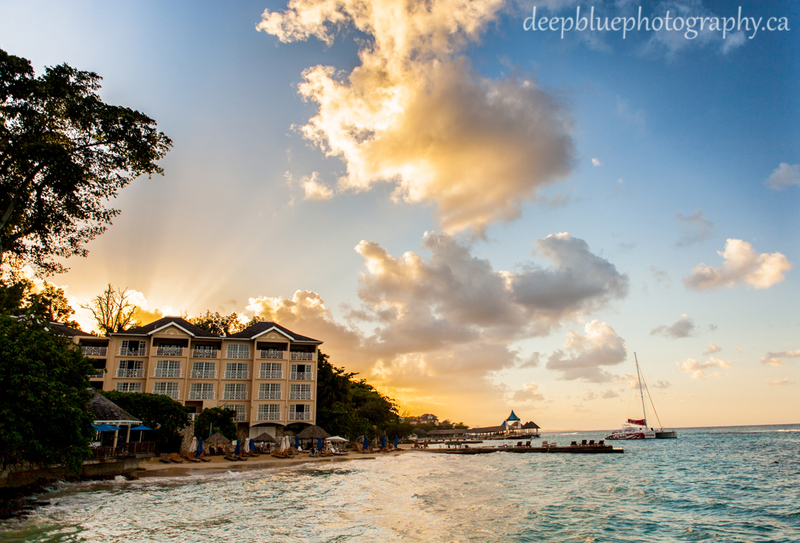 Situated in Ochos Rios, this luxurious resort was the perfect backdrop for Somi and Arthur’s elegant sunset wedding. 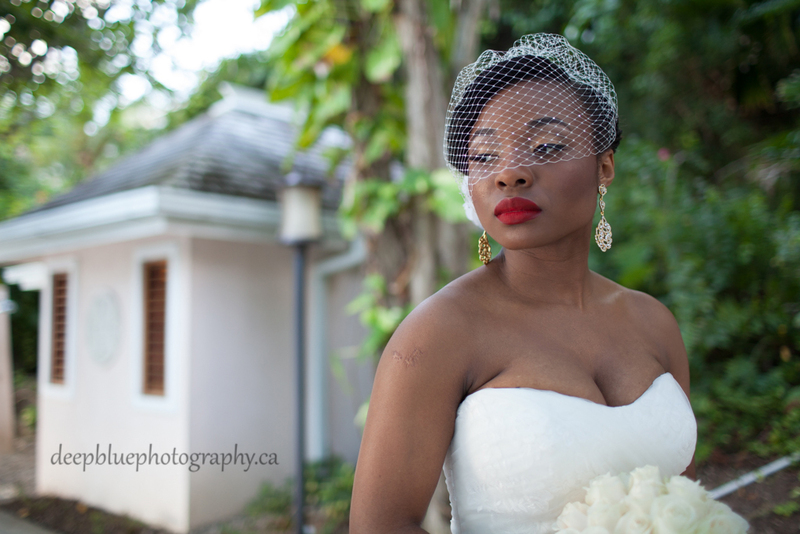 It was an amazing experience travelling as Somi and Arthur’s Jamaica destination wedding photographers. 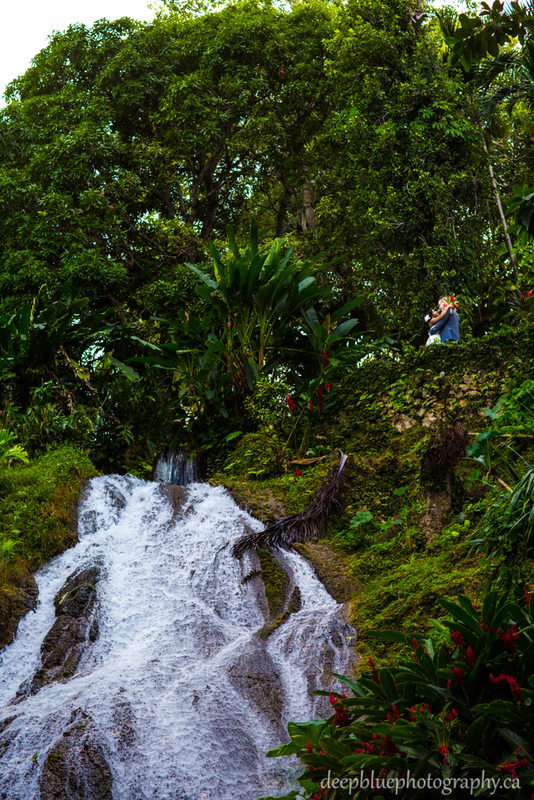 Jamaica is a stunning destination, and being our first time travelling to this country, we were excited to see what kind of adventure and amazing moments we could capture. 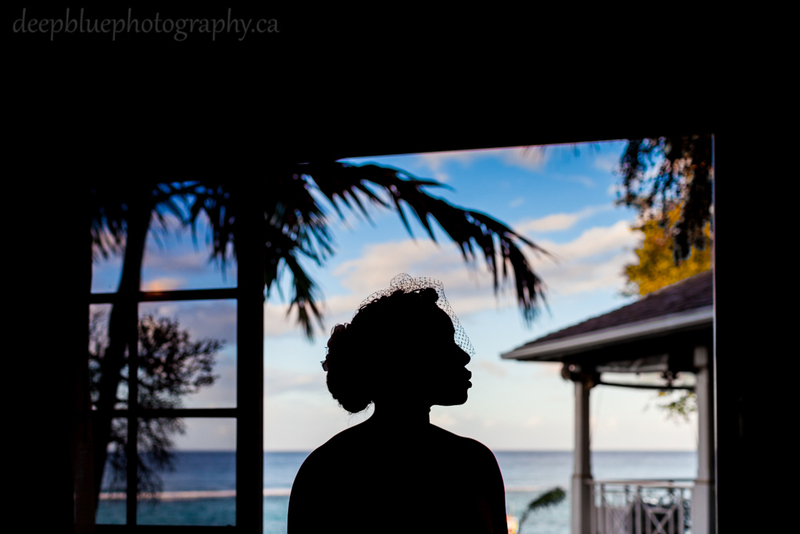 The north coast of the island has beautiful white sand beaches, towering cliffs, lush green jungle and an amazing sunset. 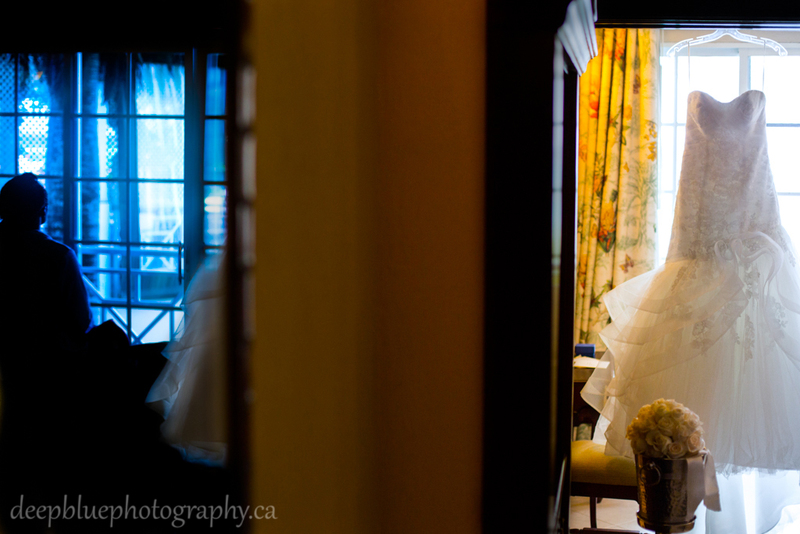 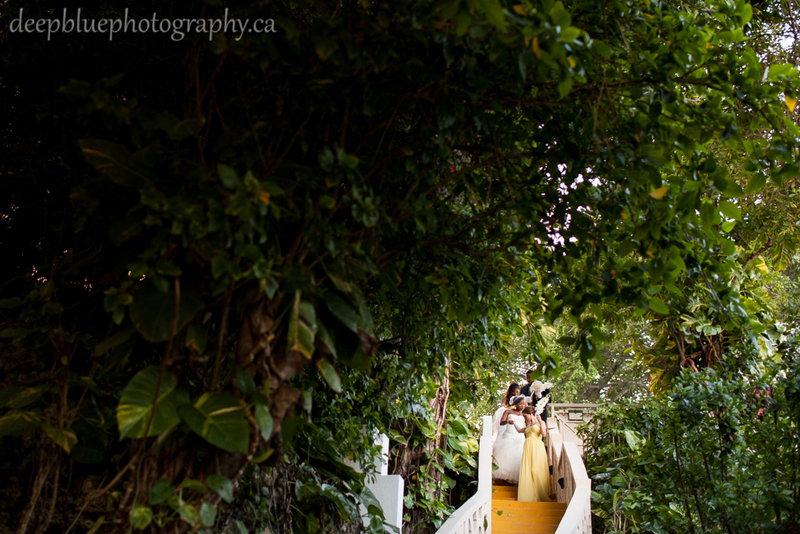 Somi and Arthur chose a gorgeous boutique resort for their intimate wedding ceremony. 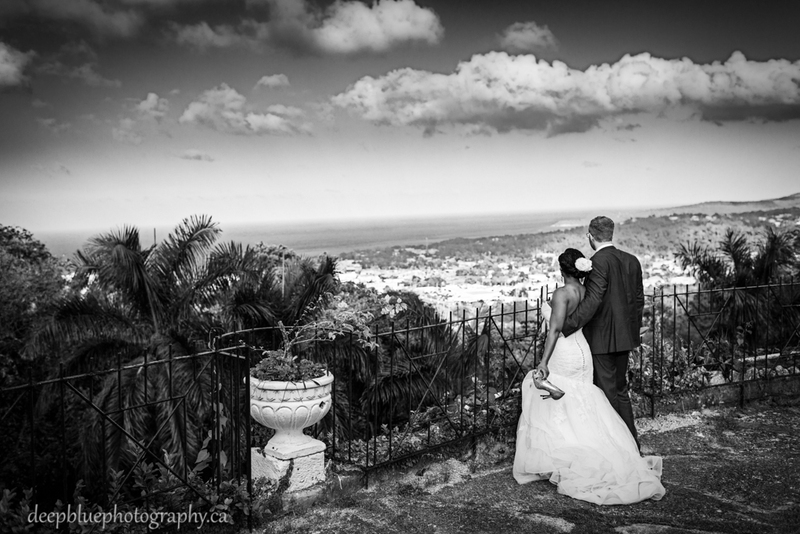 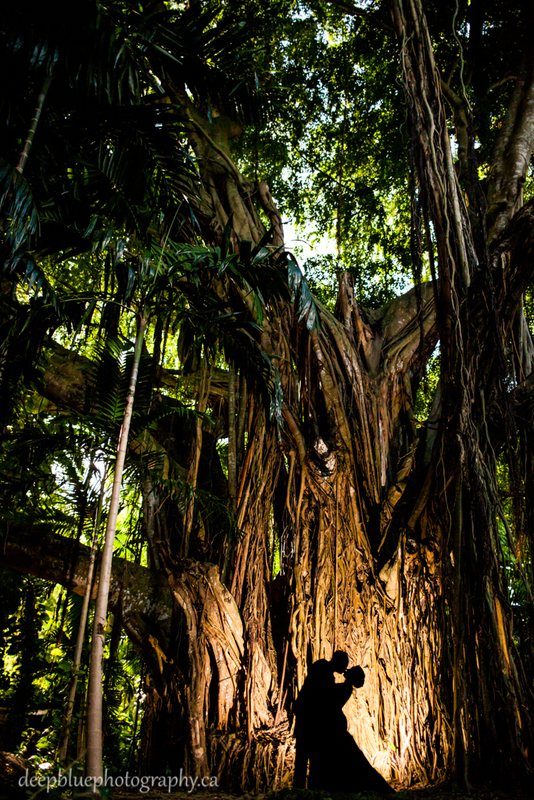 This luxurious location was the perfect venue for an elegant Jamaican wedding. 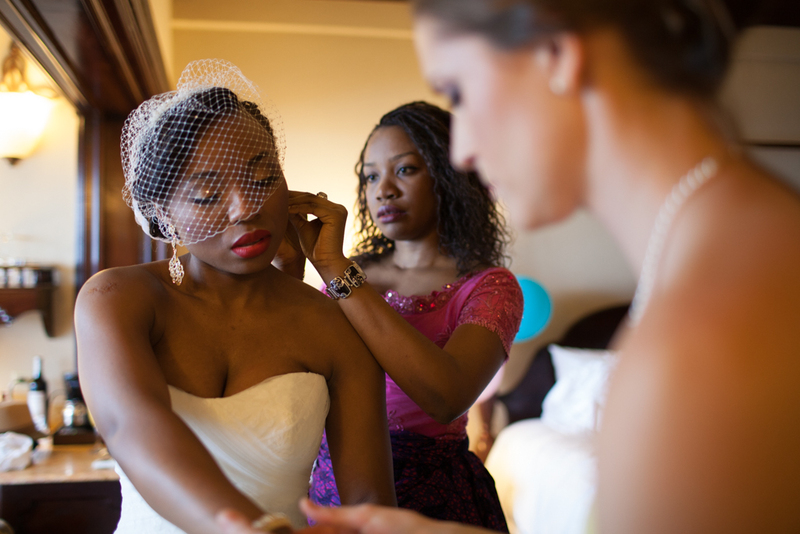 More than 30 family and friends travelled from around the world to show their love and support for Somi and Arthur, with guests travelling from North America, Europe and Africa. 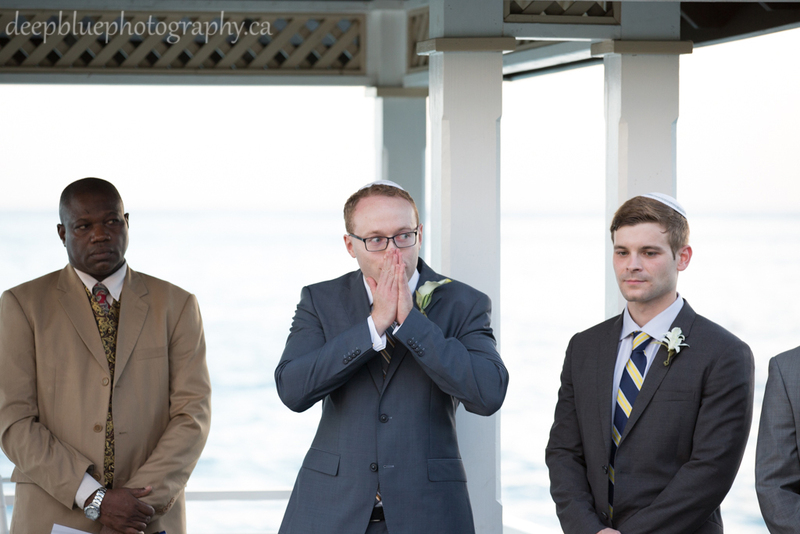 The sunset ceremony took place in a beautiful gazebo overlooking the ocean, where Arthur broke the wedding glass (as is Jewish tradition) to the roar and applause of family and friends. 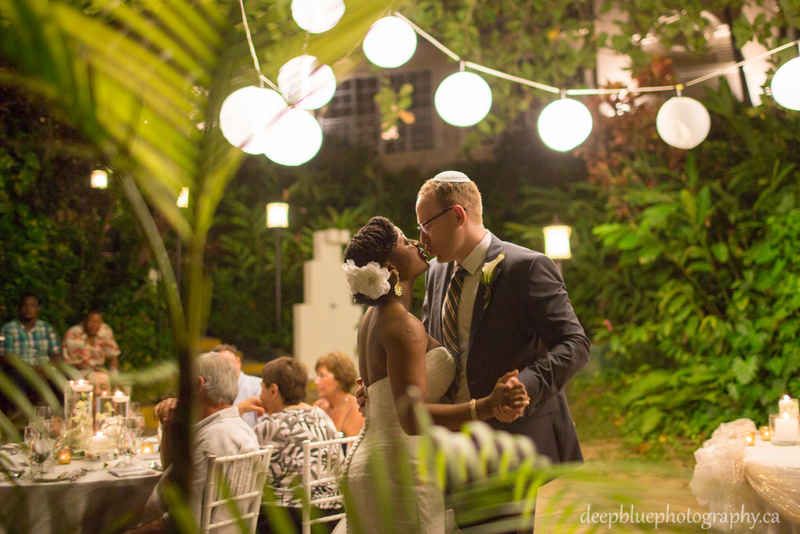 The ceremony was followed by an intimate wedding reception on the beach. 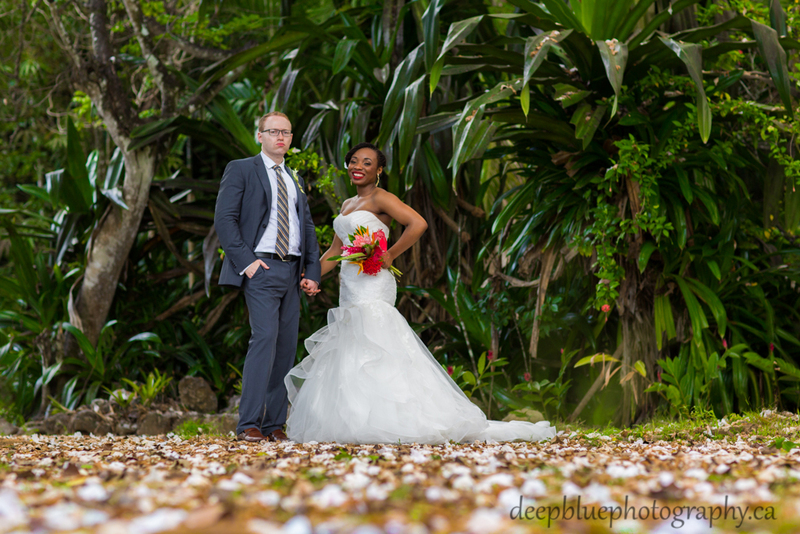 The day after the wedding, we took Somi and Arthur to Shaw Park Gardens, a beautiful manicured garden on the grounds of an old plantation perched on the side of the mountain overlooking the bay of Ochos Rios. 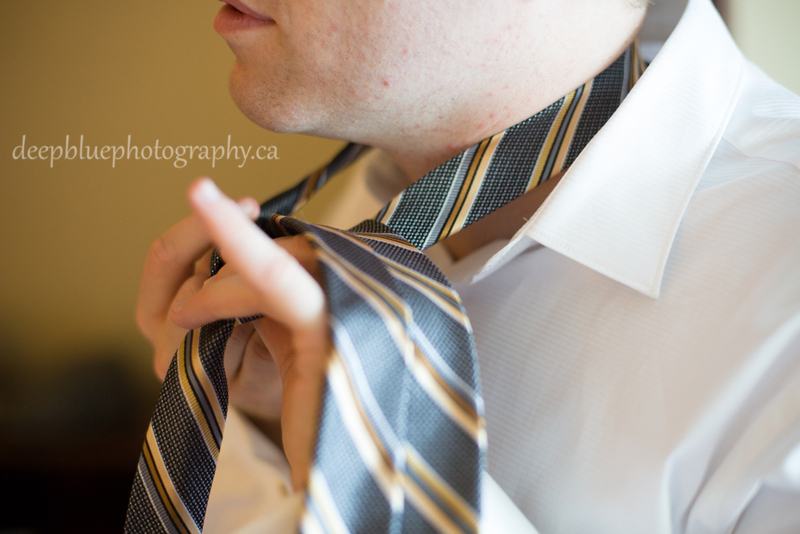 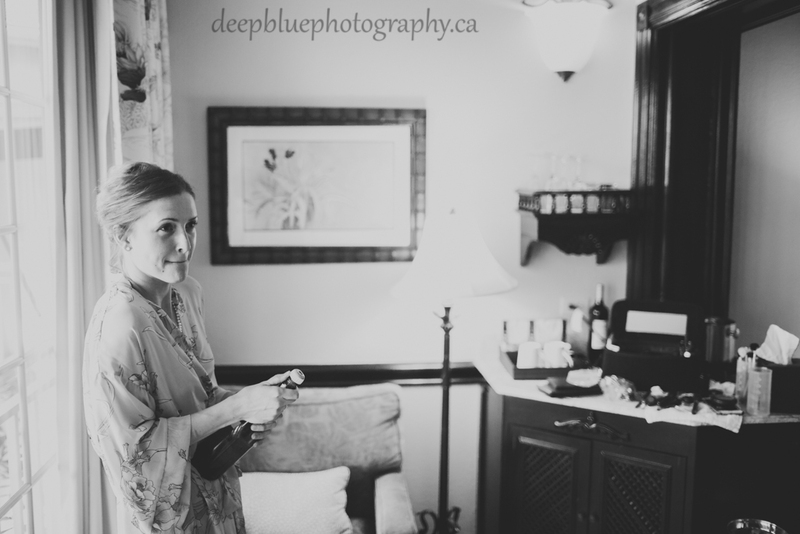 Thank you Somi and Arthur for inviting Deep Blue Photography, Edmonton destination wedding photographers, along to document your destination wedding adventure! 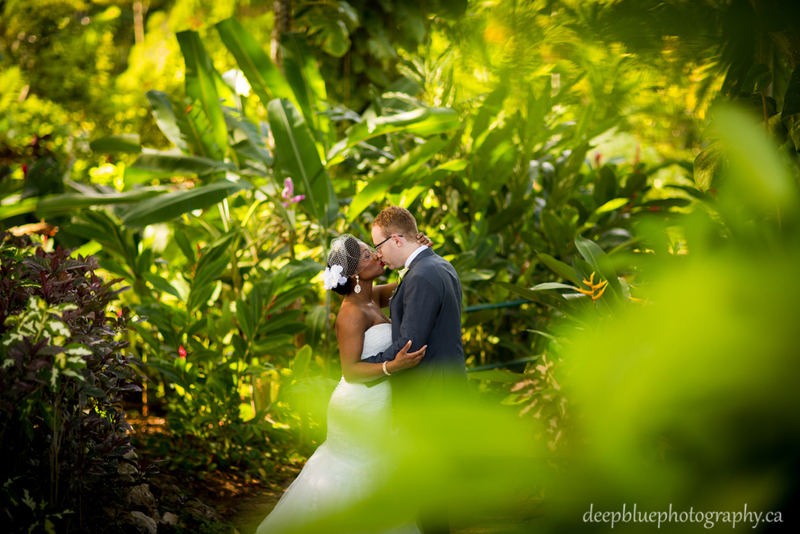 If you are looking for Jamaica destination wedding photographers, please feel free to contact us! 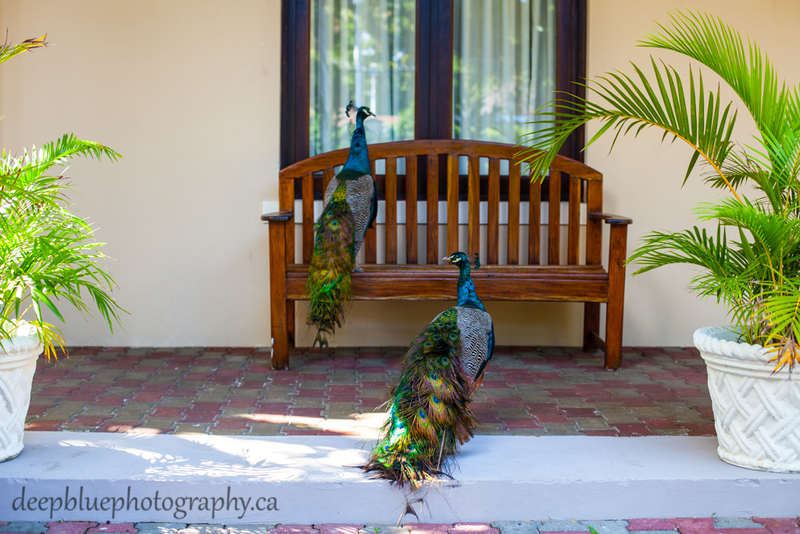 Found these fellas roaming the resort, what beautiful birds! 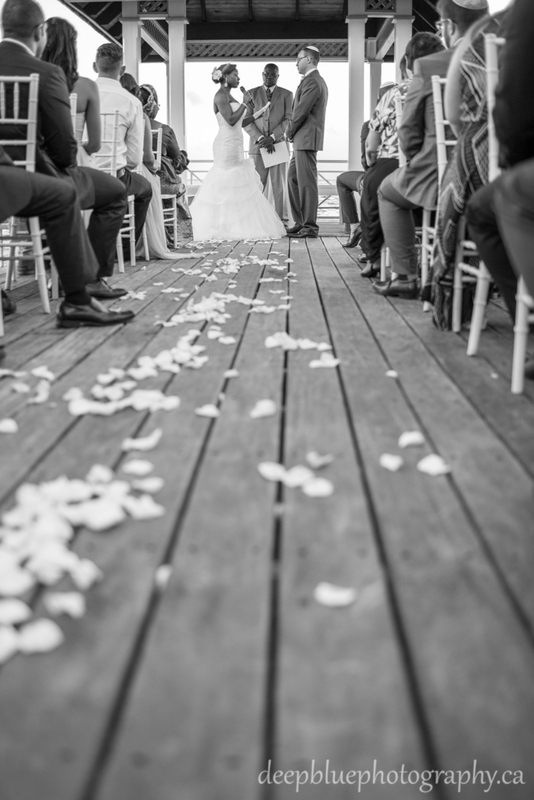 Arthur’s first look at Somi…she took his breath away. 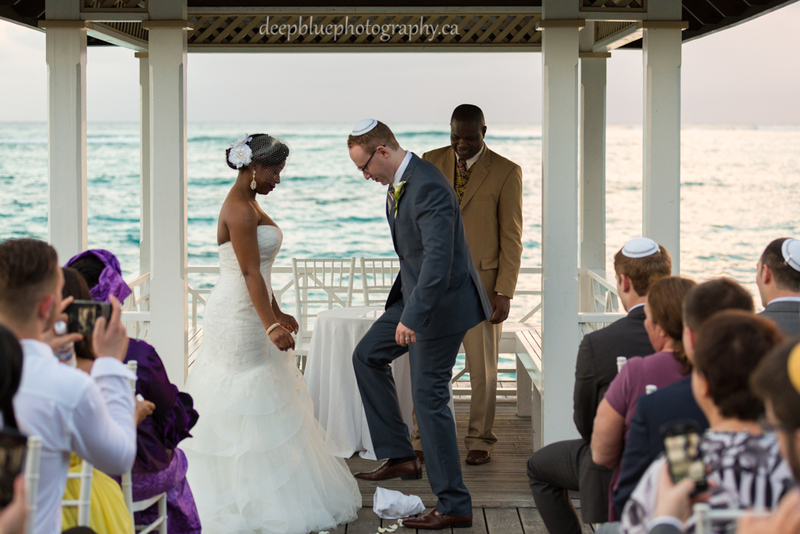 Sunset ceremony overlooking the ocean, what could be better? 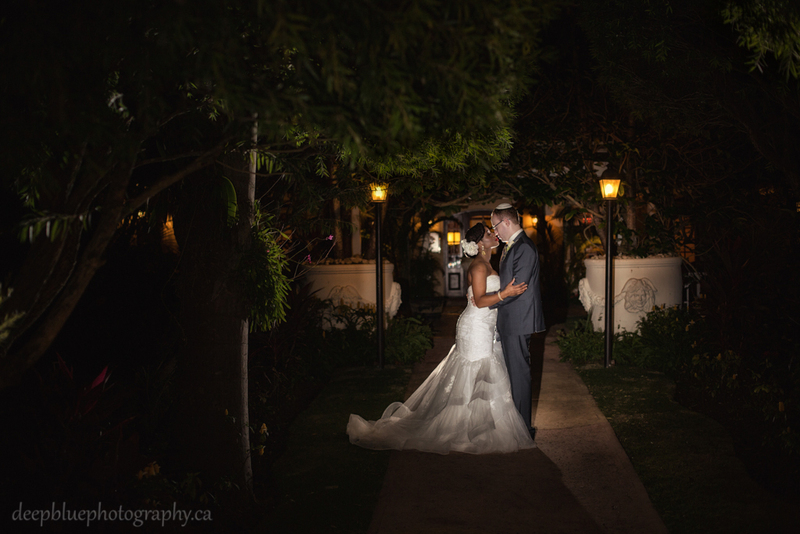 Shaw Park Gardens, what a gorgeous location for destination wedding photography! 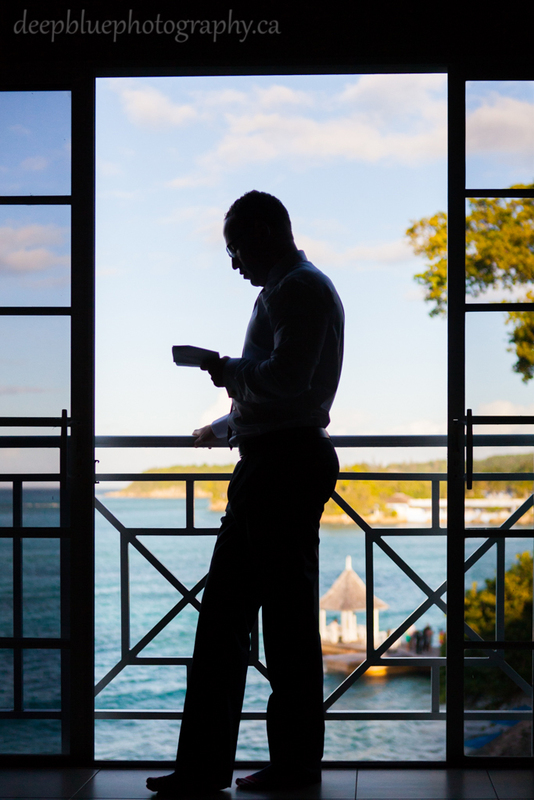 Overlooking the Ochos Rios Bay, the view is spectacular!